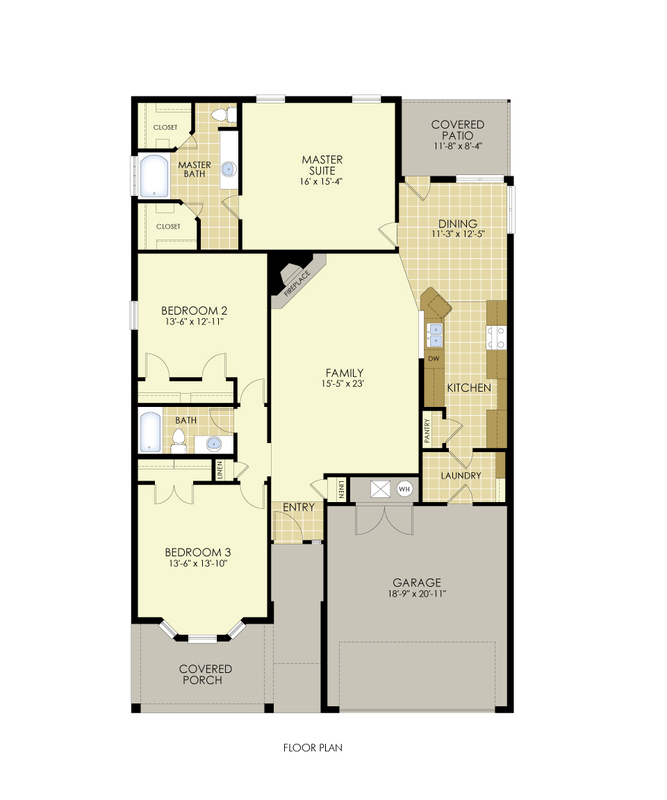 The Ashley Grace is our most popular floor plan for the month of March. She has an appealing exterior and offers a large family area with an inviting brick fireplace and bay window. 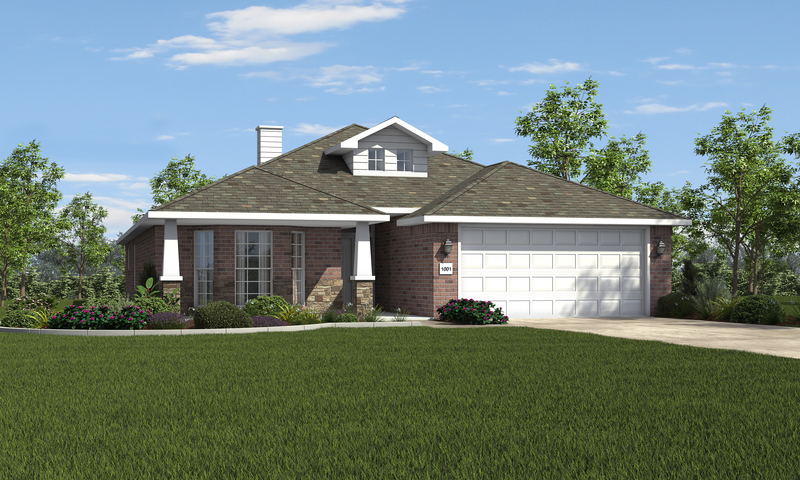 With 1,795 square feet of living space, this home comfortably holds three bedrooms and two bathrooms. The spacious covered front porch is perfect for enjoying a morning cup of coffee. Interested in building an Ashley Grace? Contact a member of our sales team or find more information on our website.